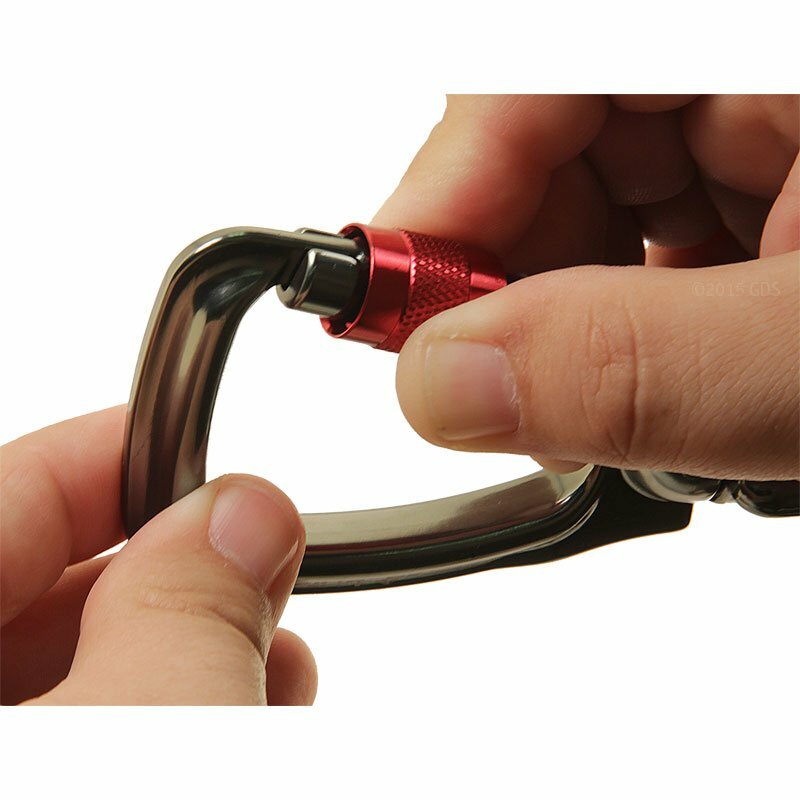 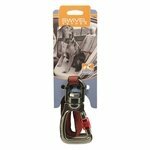 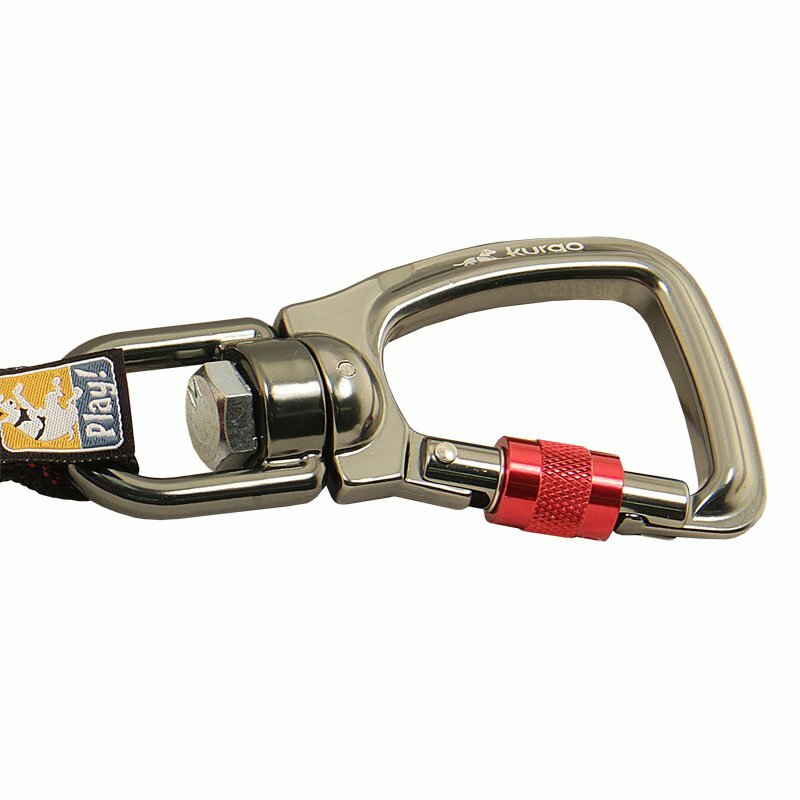 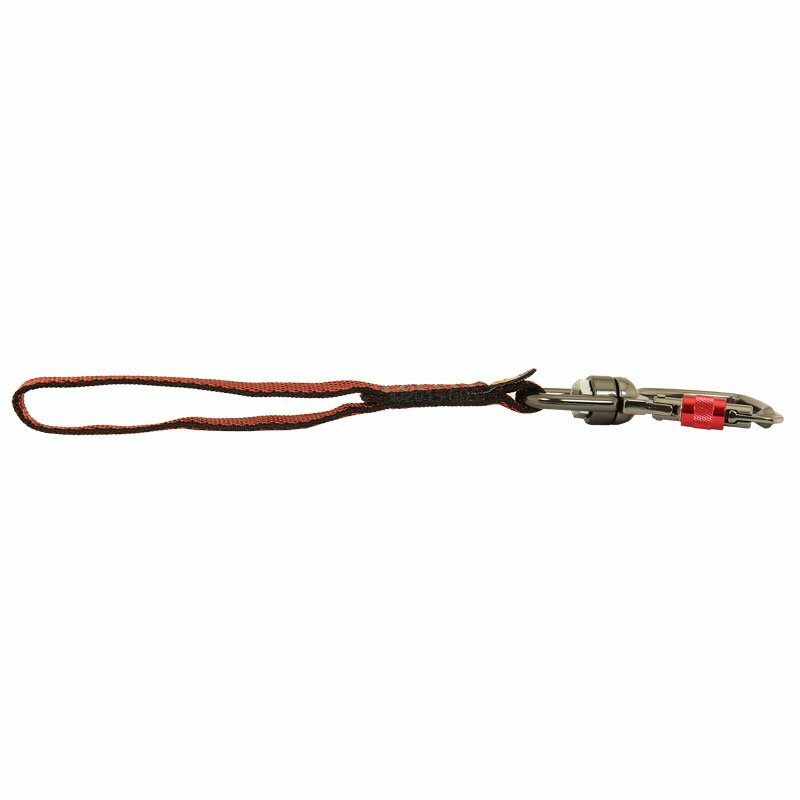 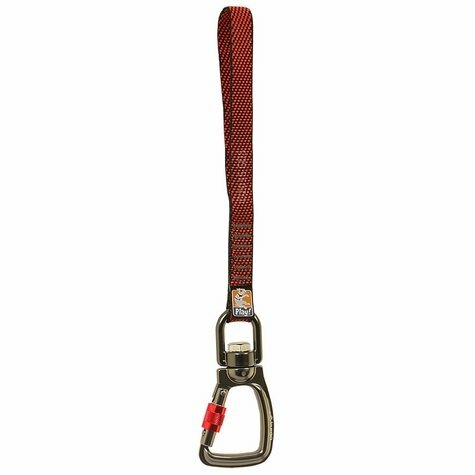 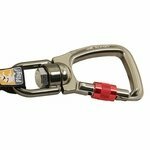 Kurgo Swivel Heavy-Duty Seat Belt Tether. 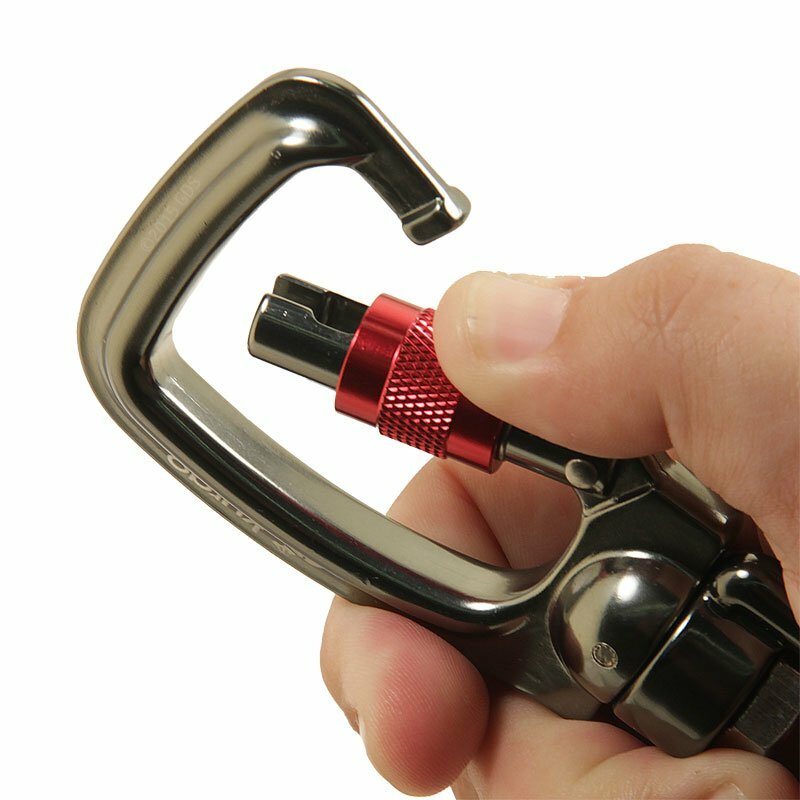 $29.99. 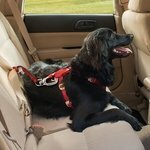 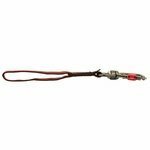 Secure your dog on every trip in every vehicle with this heavy-duty seat belt tether. 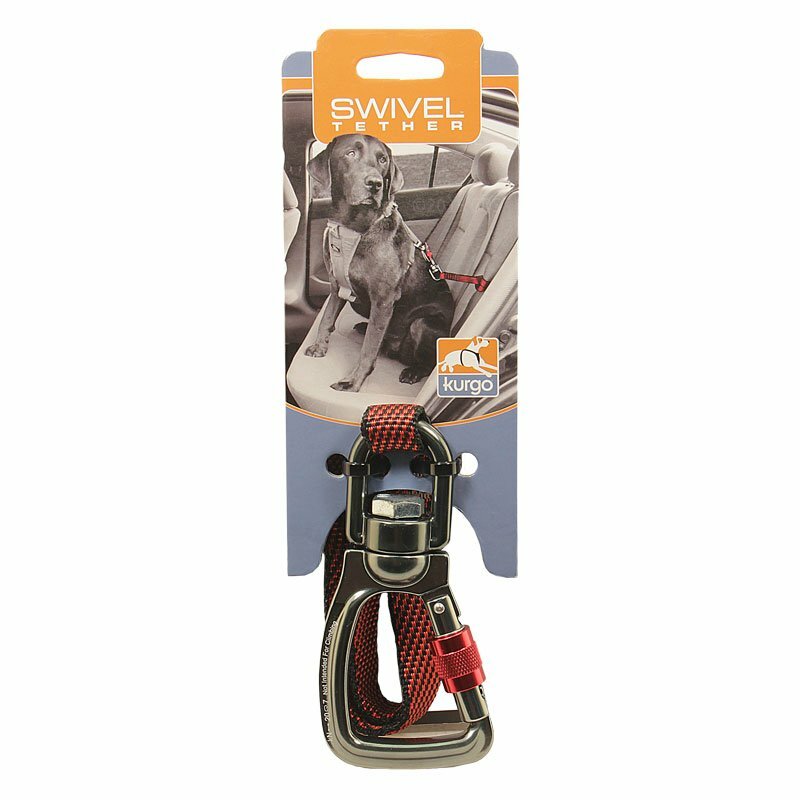 Working in conjunction with the Tru-Fit Smart Harness, this tether offers the same seat belt security with easy swivel movement. 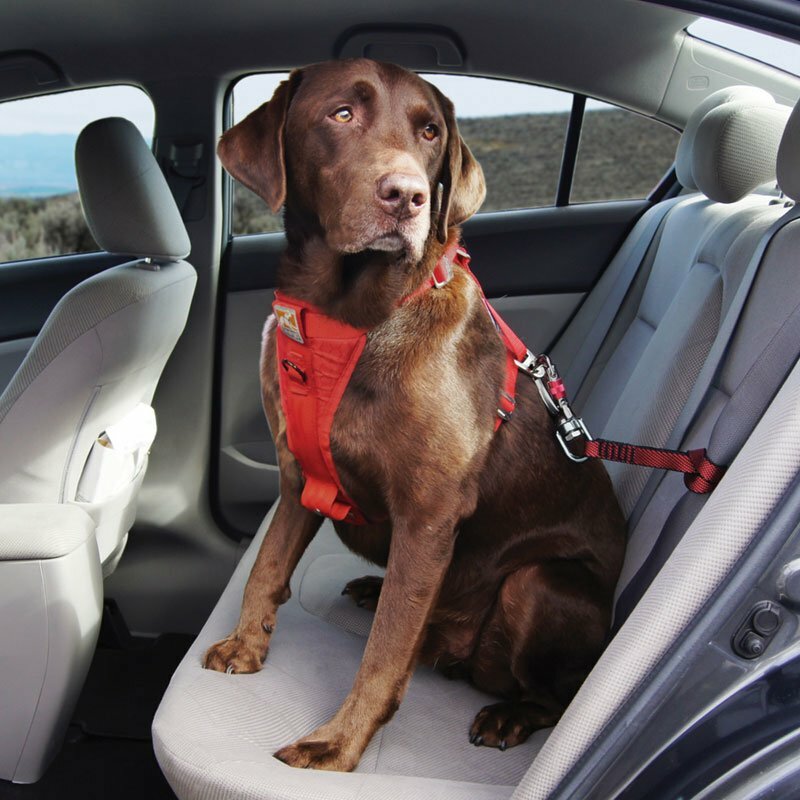 Best for restraining large dogs in the vehicle who are known to never sit still!